Let’s take a trip back to PAX West 2016, shall we? 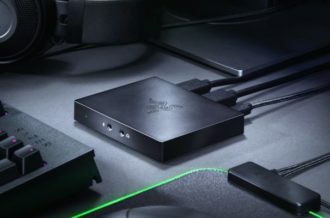 You’re at the ID@XBOX event, taking a look at all of the Xbox-supported indie games, trying to play as many of them as possible while also attempting to shove an unholy amount of free pins into your complementary tote bag. 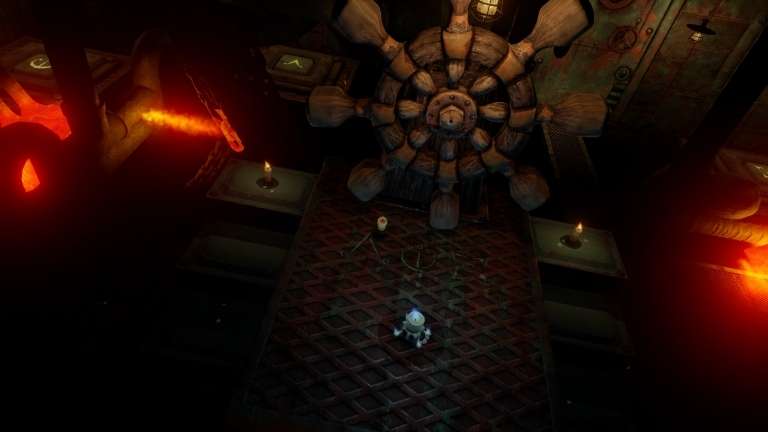 As part of the lineup, you see a little platformer named Candleman from Beijing-based developers Spotlightor Interactive, about a sentient candle navigating darkness while having to manage its light. “It’s cute” you think to yourself while playing it. But you already have several other games there that impressed you even more, so while you appreciate such a charming game, you doubt if it can really be anything superb, seeing it as just another precocious indie platformer. What I’m trying to get at here is that Candleman basically blew me away and proved that I had my foot in my mouth. Candleman is the story of a little sentient candle that awakens on an abandoned ship, wondering about where they are and what their purpose is. After catching the glimpse of a massive lighthouse outside, though, they become inspired, now setting out towards the massive structure in the hopes that they can one day stand as tall and proud as the guiding light, making sure to keep their flame lit at appropriate times while traversing dark paths. Oddly enough, this now makes for the second game played in recent months where the plot revolves around candles, after Teku Studios’ Candle. Except Candle had you playing as a candle man while Candleman has you playing as a candle…weird. Okay, I was wasting time with that thought, but what can I say is the plot here isn’t that deep. While the plot isn’t deep, it’s the atmosphere that really sells our little candle’s tale. It may seem silly to say, but Candleman almost feels like a fairy tale in video game form, from its pleasant narration to our cute hero and especially the look and feel of everything. Pages of stacked books stretch out and spring to life with a dazzling gleam, flowers blown in sync with musical notes when night is lit up, a simple journey out of a ship and across a grove is framed as an epic journey, and even finding all of the optional candles to light in a level rewards the player with little rhyming couplets for the story. It really is some magical stuff here. So yes, it should come as no shock that Candleman looks and sounds incredible. 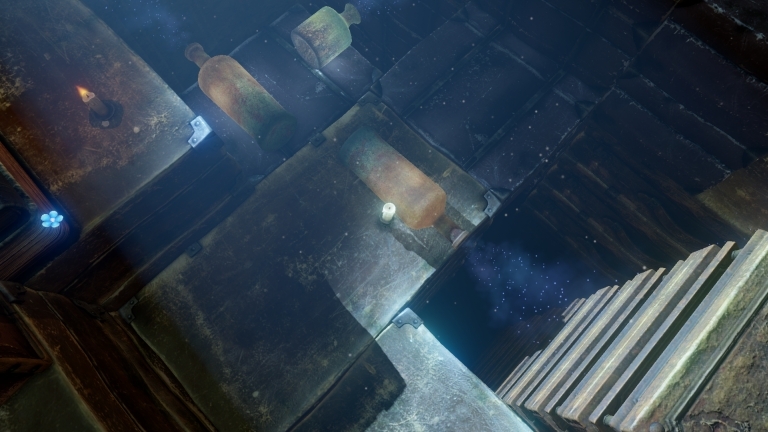 Considering that this is a game all about illumination in various aspects, it shouldn’t be a surprise that there are several gorgeous bits involving light. Be it the fiery bowels of a ship with pipes leaking flames, a garden of seemingly bio-luminescent flowers, or even just the eerie stone walls of an imposing structure, everything just pops with impressively vivid, vibrant bursts. In fact, it almost seems like a literal rainbow of colors at times, with each section of the game having its own distinct color scheme with a particular emphasis on a single set of shades. Entire areas with lighthouse beams are bathed in a sparkling blue, castle-like bits are painted with a haunting purple, levels involving plant life obviously spread the green around, and it’s all just impressive what the game achieves with its color choices. Throw in a perfectly minimalist, ambient orchestra cuing up at the right times, and you have a feast for the eyes and ears. And these colors also serve to partially color-code and highlight the different puzzles and obstacles each area has. 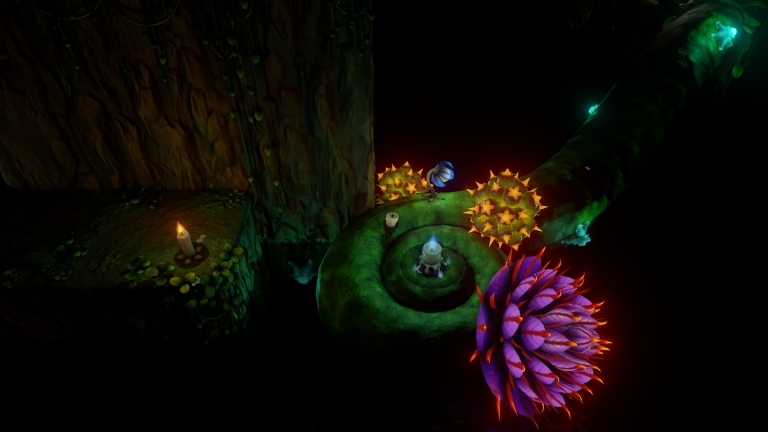 At its core, Candleman already has a unique hook when it comes to its gameplay, wherein you navigate a series of darkened platforming areas by holding down a button to have our candle light itself, thus revealing the correct path ahead, lighting optional candles along the way for more light and checkpoints. The catch is that you only have a combined ten seconds of wax, and once it goes out, you lose a life. Lose enough lives, and its back to the start. That alone would have been enough to create a satisfying game (and bonus points for the wax you burn off sticking around in drops after each death, helping to create a little path of white specks for the next time, which is a terrific touch), but as you may have guessed, it ends up doing so much more. Oh, where to begin? The parts where you use your light to sail large flowers around small ponds? The sections where you alternate between platforms that appear and disappear if you use any light? The bits where you leap across invisible platforms where shadows are the only guide to their location? How about the earlier moments where you have to float across the light created by bottles seemingly pouring out fairy dust? 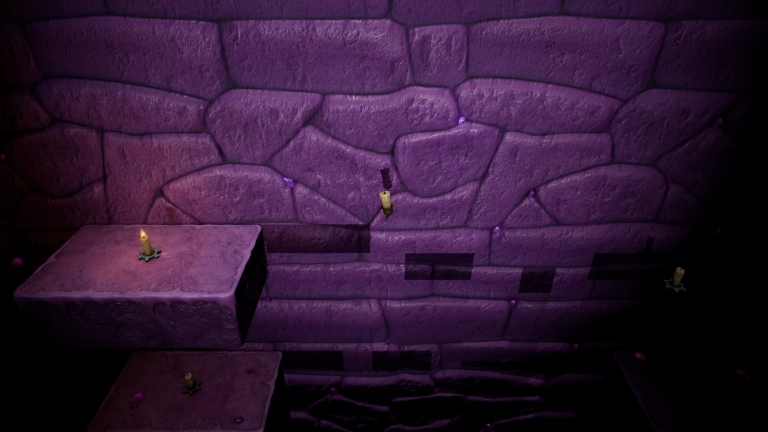 Even if it’s something you may have seen in a past platformer, Candleman knows how to use these mechanics perfectly. 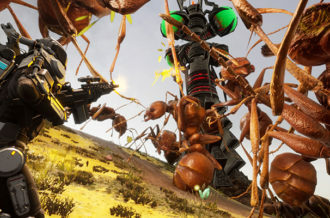 It has enough different gameplay elements to create a great amount of variety, while also making sure none of them are too short. Every setpiece and moment of interest gets all the time it needs, and they all end up making a huge impact. 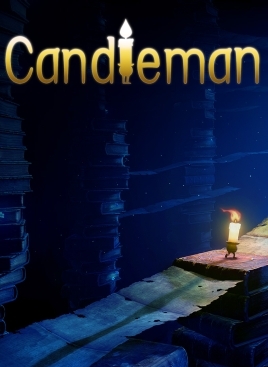 Getting back to the actual platforming, Candleman is played with a fixed camera perspective, and is arguably mostly akin to a top-down platformer for the largest part (with a good chunk of 2.5D gameplay making up the rest), yet despite one or two annoying jumps at times, it all plays superbly with a perfect level of challenge and a meaty enough length, with simple two-buttons controls like the classic platformers of old. The only difference here is that there’s a flicker of flame instead of a traditional attack, unless you count the only true enemy in the game that appears towards the end, which feels a bit odd. And I may as well say that one of the puzzles around that point that involved manipulating shadows it order to trigger switches that move platforms felt a bit frustrating, at least initially. Yeah, you can tell that we’re kind of reaching for flaws here. But if there is to be one fully legitimate criticism surrounding Candleman, it’s that without spoiling anything, it ends on an almost ridiculously bleak note. Having lit all of the optional candles, I was waiting for the eventual twist to come, that there would be a good ending, an epilogue, maybe even a bonus level. Nope. Every candle found, every achievement unlocked, and yet a dour ending nonetheless. 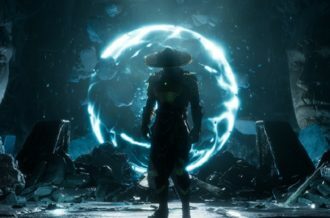 I wouldn’t complain that much, except the ending feels almost feels sudden in the way it presents itself, seemingly even going against the tone created by every other part of the game up until then. Several hours of glee suddenly ended with a look of utter confusion, to say the least. Candleman is the first true surprise of 2017. An ambitious little platformer that seemingly came out of nowhere and ended up as an unforgettable, brilliant and gorgeous light in the gaming landscape, not unlike its protagonist. It’s a wondrous tale fit for the whole family, be it adults looking for some classic gameplay with a modern twist or kids who want a cute story with an adorable protagonist and some dazzling visuals. 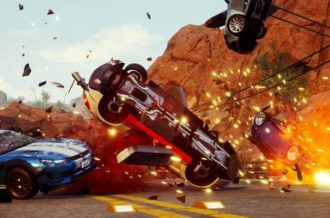 It may very well be one of the finest indie games the Xbox One has this year, so make sure not to miss out on it. 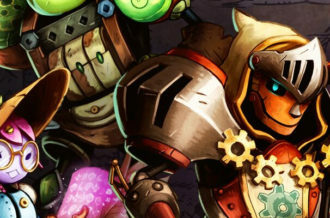 Again, I’m not exactly sure how we ended up with two great games released recently about candles, but this bit of walking wax joins Teku in having crafted one damn fine adventure out of the concept.